iStyles Valve Steam Controller Skin design of Yellow, Orange, Art, Branch, Leaf, Graphic design, Visual arts, Pattern, Design, Modern art with black, red, orange, yellow colors. Model VASC-BTSTORM. 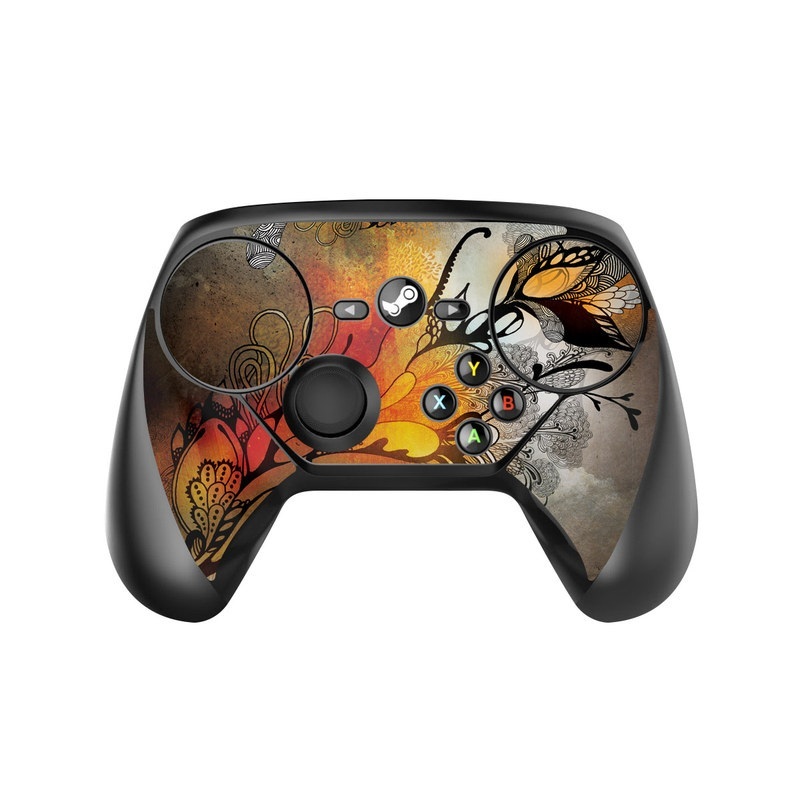 Added Before The Storm Valve Steam Controller Skin to your shopping cart.